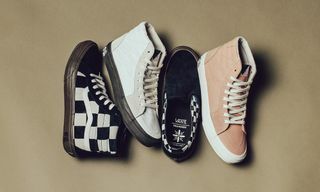 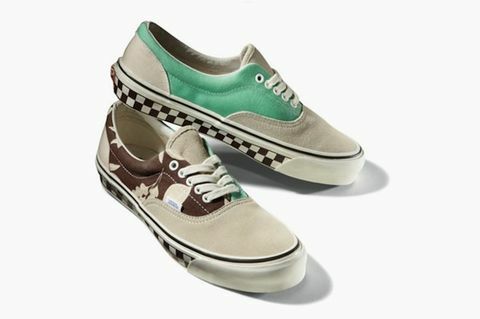 Another interesting new Vans Vault is the return of the so-called “OG” pack consisting of the great classics of the past in some historical, original colors. 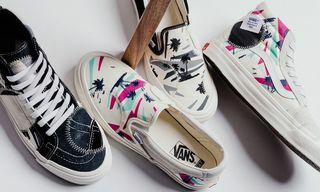 Started last year with the Slip-On and Sk8-Hi ‘Palm Leaf,’ the program continues this Summer with the iconic Era, proposed in this option which features the two-color sole with the legendary chess-pattern of the late ’70s. 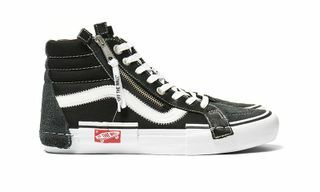 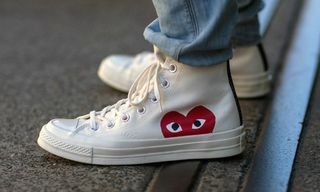 This release remains the same in every detail to the original design which was born in 1975, with the exception of materials – canvas, suede and leather – which are slightly more premium than 40 years ago.